Co-founded 8capita in April 2012, an investment partnership which has invested in nearly 30 technology companies. During his 26 years with Accenture, he held many global leadership roles. 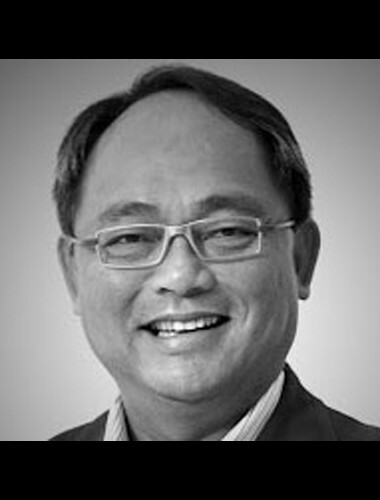 He was the Accenture Managing Partner of ASEAN from 1993 to 1996, Accenture Managing Partner of Asia from 1997 to 1999 and Accenture Managing Partner of Corporate Development, Asia Pacific from 1999 to 2002. It was then that he managed the company’s multi-billion dollar Venture Fund for the Asia Pacific region. He was a member of the Accenture Global Management Council from 1997 to 2004 and sat on many global management committees, governing partner admission, rewards and compensation. He is a Fellow of Association of Certified Chartered Accountants and Certified Management Consultant. 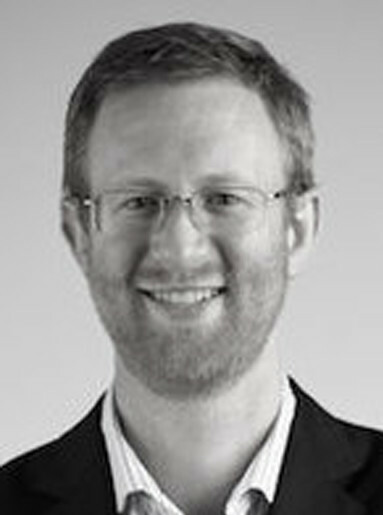 Adrian is an executive director of Venture Advisory, a specialist telecommunications, media and technology (TMT) financial advisory firm operating out of Australia and Asia. He has 19 years’ experience in accounting, audit, and finance, as well as a broad range of corporate advisory roles ranging from debt/equity raisings, mergers and acquisitions, divestments of business and strategy development and execution, including over 16 years with PricewaterhouseCoopers. Adrian is a member of The Institute of Chartered Accountants Australia and a Senior Associate of Finsia. 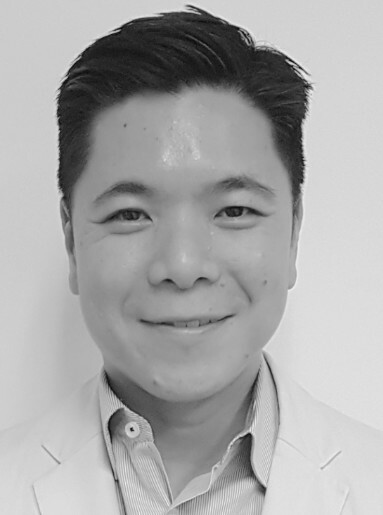 He is also a Non-Executive Director of Qanda Technology Limited (ASX:QNA) and an Executive Committee Member of the Sydney Angels Inc. Adrian has a Bachelor of Business (University of Technology, Sydney) and a Graduate Diploma in Applied Finance.